WASHINGTON - Add beer to chocolate, coffee and wine as some of life’s little pleasures that global warming will make scarcer and costlier, scientists say. That means beer prices on average would double, even adjusting for inflation, according to the study in Monday’s journal Nature Plants . In countries like Ireland, where cost of a brew is already high, prices could triple. Several scientists who weren’t part of this study said it was sound and perhaps more effective way of communicating the dangers of global warming. “One of the greatest challenges as a scientist doing research on climate change and food is to illustrate it in a way that people can understand,” U.S. Department of Agriculture scientist Lewis Ziska said in an email. Few people would complain if global warming ruined Brussels sprouts, he added. 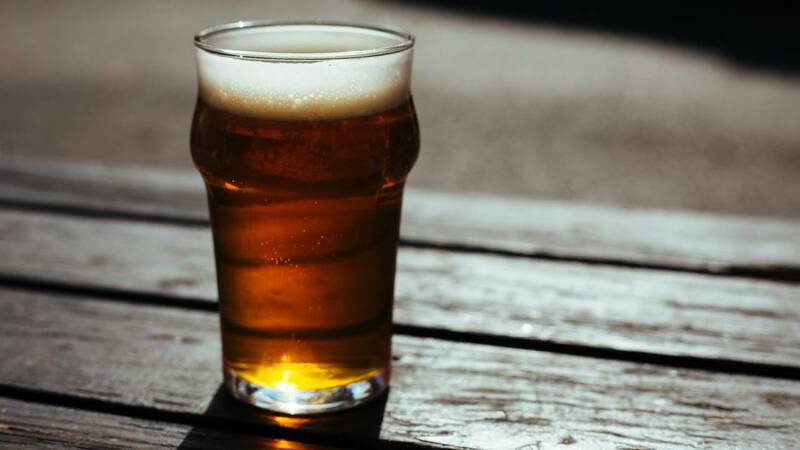 Scientists have long known that barley “is one of the most heat-sensitive crops globally,” but this study connects that to something that people care about — the price of beer — so it’s valuable, said David Lobell, a Stanford University agriculture ecologist. “This is a paper born of love and fear,” he said. Worldwide barley is used for all sorts of purposes, mostly feeding livestock. Less than 20 percent of the world’s barley is made into beer. But in the United States, Brazil and China, at least two-thirds of the barley goes into six-packs, drafts, kegs, cans and bottles.